We Now Do Birthday Signs! We Can Customize Your Birthday Number! Ask About Lighting Up Your Arch/Number! Dallas Balloon Numbers are a Big Hit at the Party! McKinney Balloon Numbers are a Big Hit at the Party! Teen Birthday Party? Get a Giant Number! 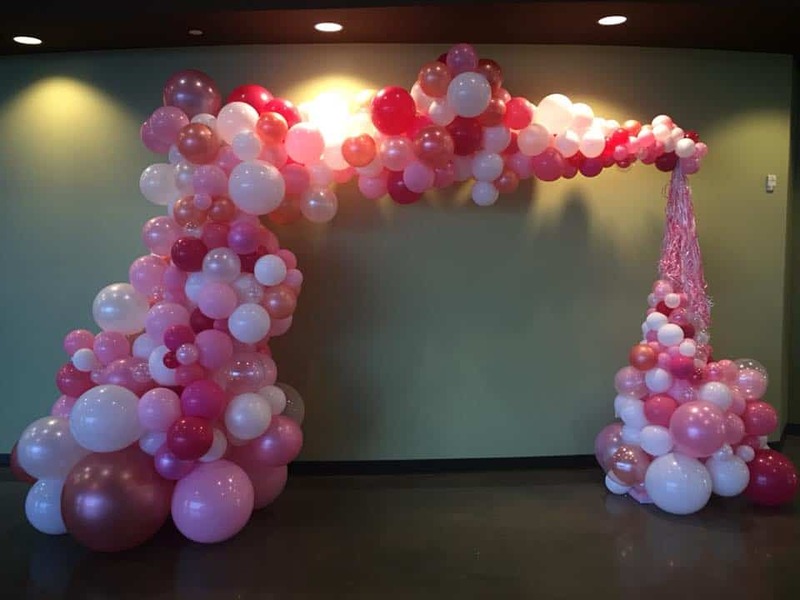 The Balloon Arch was a Fantastic Touch to the recent rehearsal dinner that we attended. Great Job Balloons Now! Five Stars all the way! Lisa and Mackey – WOW!!!!! I cannot THANK YOU enough for making Hannah’s Bat Mitzvah so wonderful! The balloon arrangements were INCREDIBLE!! Everything we could have hoped for and MORE! We were so PLEASED to walk into the room once all the balloons were created and see how they brought the room to life! I would be happy to recommend you to anyone interested in balloons for an event. You both were so professional and incredibly easy to work with, THANK YOU again! The balloon arch at the amazing Spataro wedding was one of the more aesthetic touches amidst a very classy landscape with gourmet catering. It must have taken a long time to assemble, but it was a work of art and well worth it! I’ve had the privilege of working with Mackey and his team on an upcoming project and WOW!!! I can truly say, that I was really impressed with the level of customer service they provide. Thanks a Million Balloons Now, you all are truly the best!!! Incredible job! Great people! 10/10 recommended. You made our son’s birthday very special! Balloons Now is my go to for any job. I use them consistently on TV shoots, and they have no problem being the first ones on set so I can have my crew come a little later; that and they are willing to drive all over the metroplex for me too. Their effort truly shines in the quality and performance of my end product; making them portable so I can move them in between shots has been super helpful. I just tell them what I need and what for, and they’ll trouble shoot anything in advance for me. Thanks for being my go to! This was AMAZING!! Made my husbands birthday:). I will definitely refer you all:). Reliable company with reliable employees who know what they’re doing! My little girl was super surprised! She wasn’t sure which expression to use! Thanks so much Balloons Now!!! If you want it done the right way Balloons now is the place to call! You Guys Did An Amazing Job With The Balloon Arch & Centerpieces For My Under Sea Theme Baby Shower! I Would Definitely Recommend these Guys to Make your Day Special!! #TwoThumbsUp! 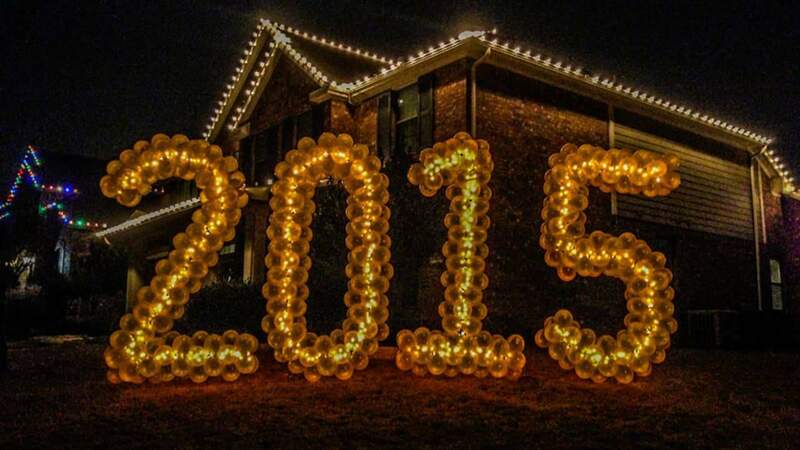 Balloons Now provided some great light up giant balloon numbers for a New Years Eve party. They were there bright and early that morning and had them setup in no time. 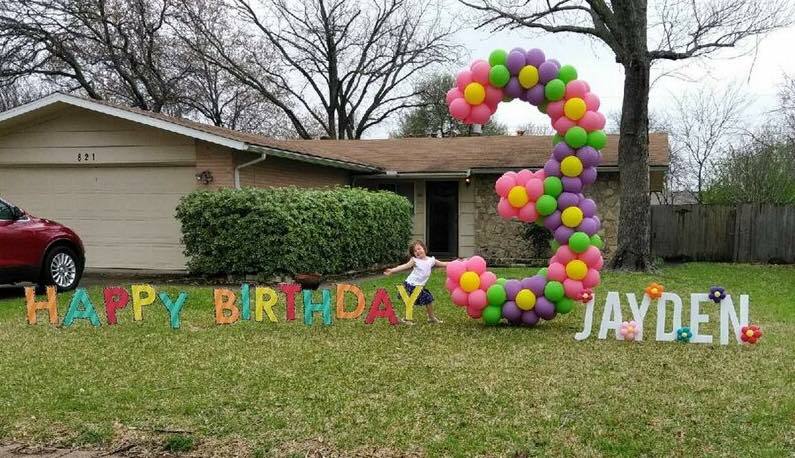 They were absolutely the hit of the neighborhood, we had people all night coming by and taking pictures with the balloon numbers! I can’t recommend them enough for any of your balloon decor needs! Welcome to Balloons Now, your destination for unique balloon decor in the Dallas metroplex area. We are family owned, operated and focused on bringing the WOW factor to your event by transforming your space from ordinary to EXTRAORDINARY. 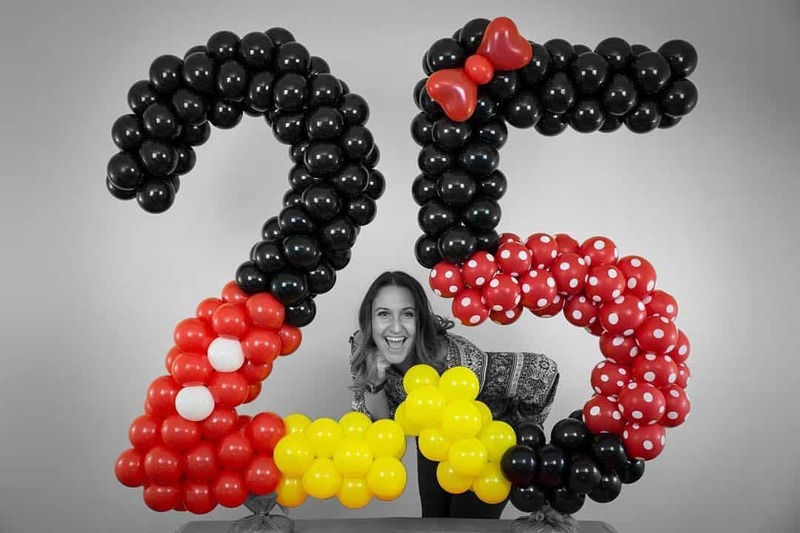 Your event will come alive with the magic created by our Spectacular Balloon Decor. From Simple to Elaborate, we will do everything we can to meet your expectations. 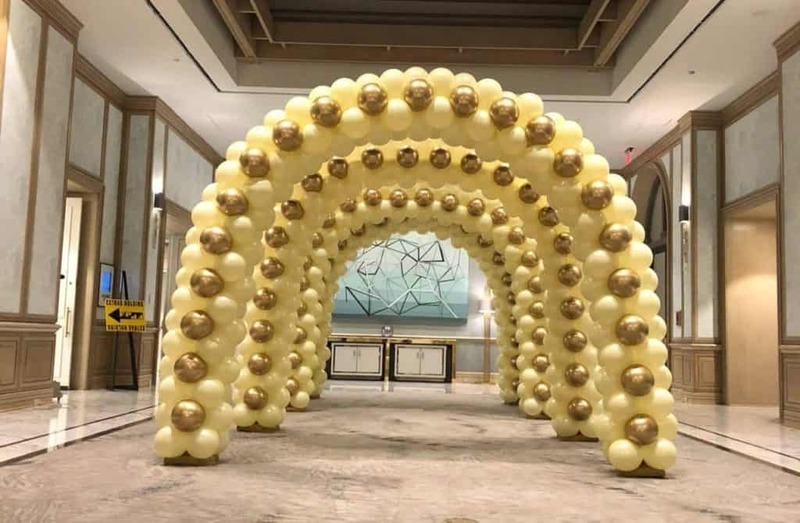 Take a look at our previous projects of Balloon Numbers, Balloon Arches, and Balloon Decor that have thrilled our clients!